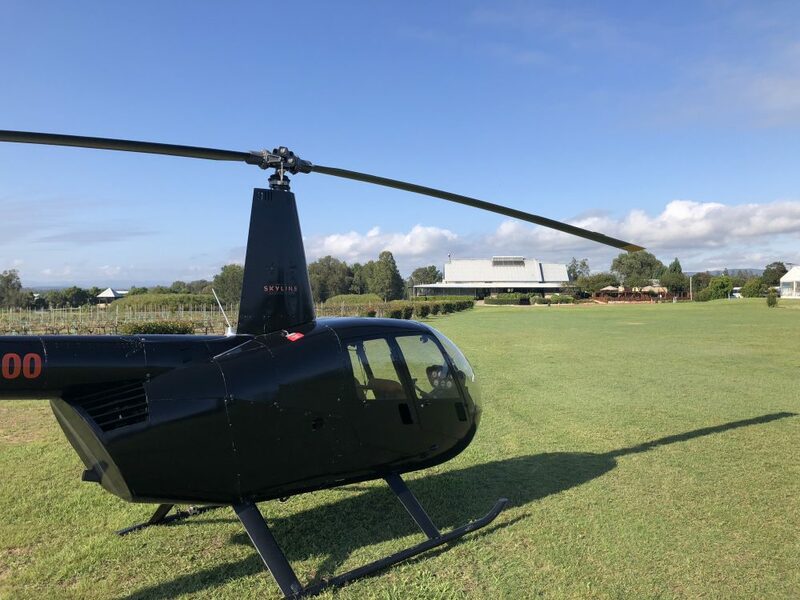 We’ve designed this just for you, a romantic afternoon for the two of you with an exclusive wine tasting at Usher Tinkler wines with a stunning salumi and cheese plate. 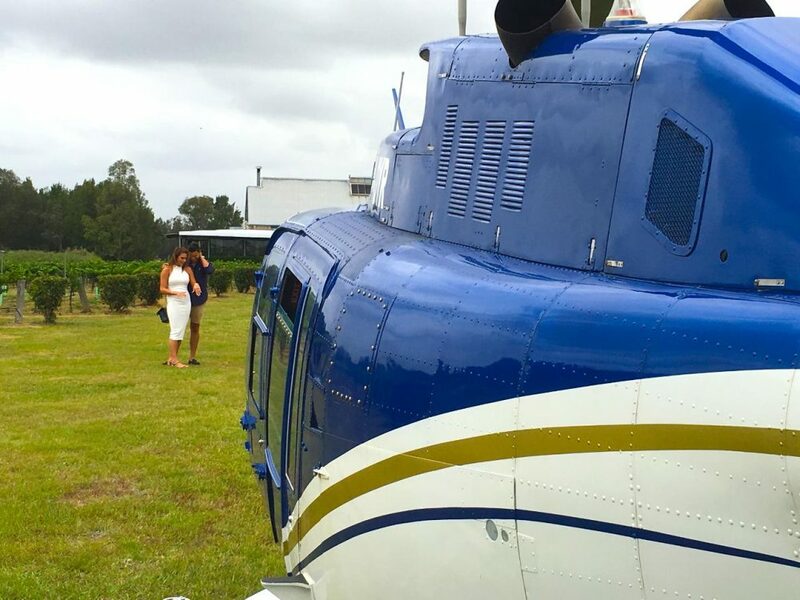 This is perfect for anniversary’s, special occasion or asking that special person to spend the rest of their life with you. 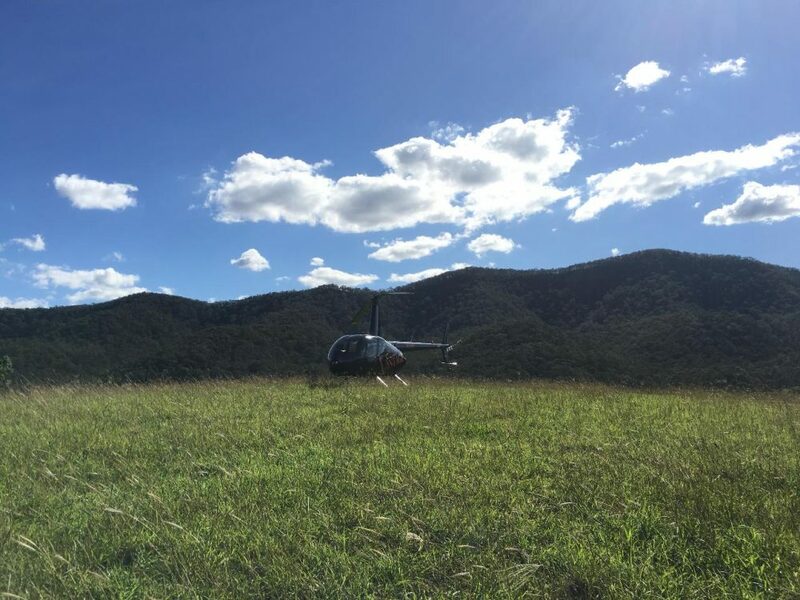 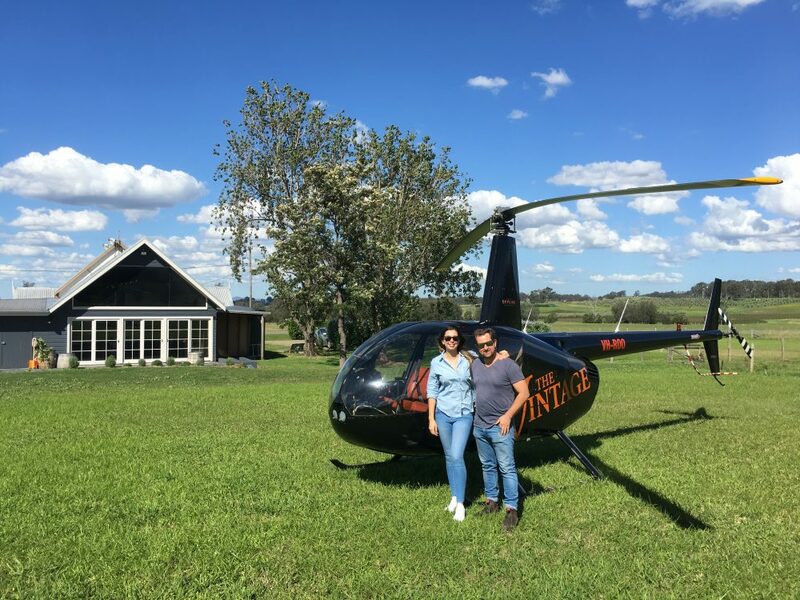 Let us take you on a Hunter Valley Helicopter experience you’ll never forget!